BrightRay Enterprises is a Filipino-owned company that focuses on the wholesale and distribution of high-quality food supplements. The company is also the exclusive distributor of FINE supplement products to the Philippines. FINE Nutrition Trading International is an affiliate of FINE Japan Co., Ltd., a nutraceutical company based in Osaka, Japan. FINE Japan is known for manufacturing health food supplements and has been researching and developing food supplements for more than 40 years, using advance bio-science and nanotechnology research in developing consumer products that aid in health and beauty. “We want more Filipinos to enjoy their lives longer and healthier, and maintain youthful skin, especially for those advancing in age. With the help of Premium HyC 150 and the expertise of FINE Japan Co., Ltd., consumers can look forward to ‘revealing their new youth’ through beautiful, flawless and youthful skin they can be truly proud of,” explains Imelda Manook Tesalona, RPh, President of Fine Nutrition Trading International, the local importer of food supplements by FINE Japan Co., Ltd.. 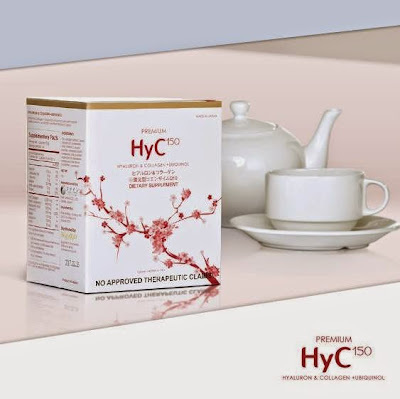 The president of FINE Japan Co., Ltd. graced the launch of Premium HyC 150 with his presence. Mr. Nobutsana Sasaki is the President and CEO of Fine Japan Co., Ltd. and President of Hong Kong Fine Trading Co., Ltd. 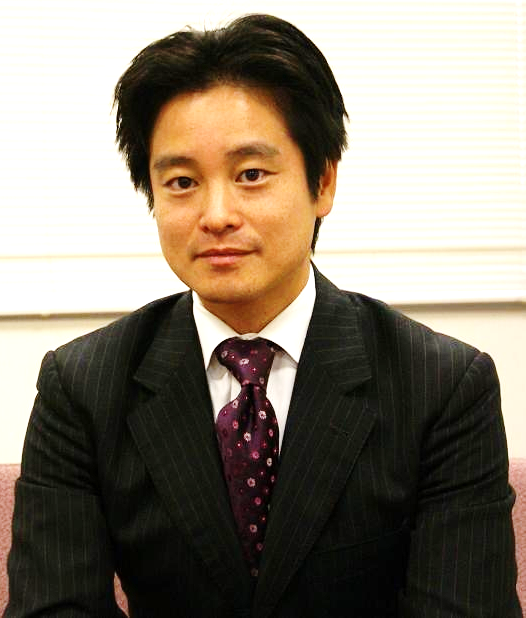 He is also the president of Fine Group Ltd. and Japan Fine Health Care Co., Ltd. He also sits as president of other Fine Company subsidiaries such as Vietnam and China and as director of Fine USA Co. Ltd., Nano Fine Co., Ltd., and Bio Foods International Co., Ltd.